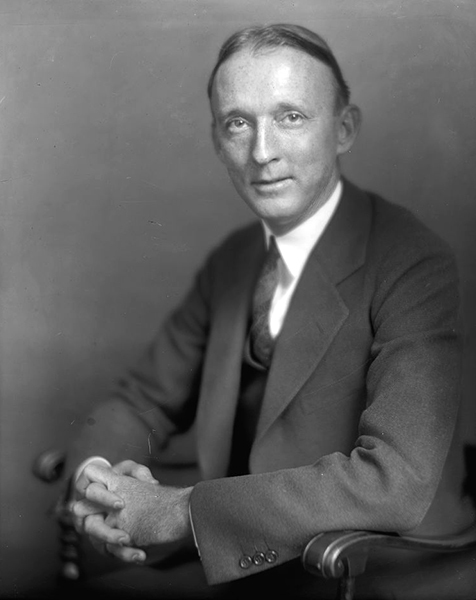 Hugo LaFayette Black (1886-1971) was an Alabama Democrat in the U.S. Senate (1926-1937) and a justice of the U.S. Supreme Court (1937-1971). He was known for his literal interpretation of the Constitution. Black was born in Clay County and graduated from the University of Alabama law school.